Invitation to all EUSEA Members: Present your Activities at the Beijing Science Festival 2018! Comments Off on Invitation to all EUSEA Members: Present your Activities at the Beijing Science Festival 2018! Have a look to what was the 12th Barcelona Science Festival! Comments Off on Have a look to what was the 12th Barcelona Science Festival! 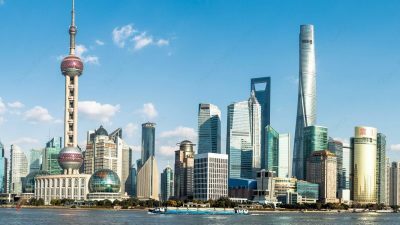 Go for it: Present Your Science Festival in Shanghai! 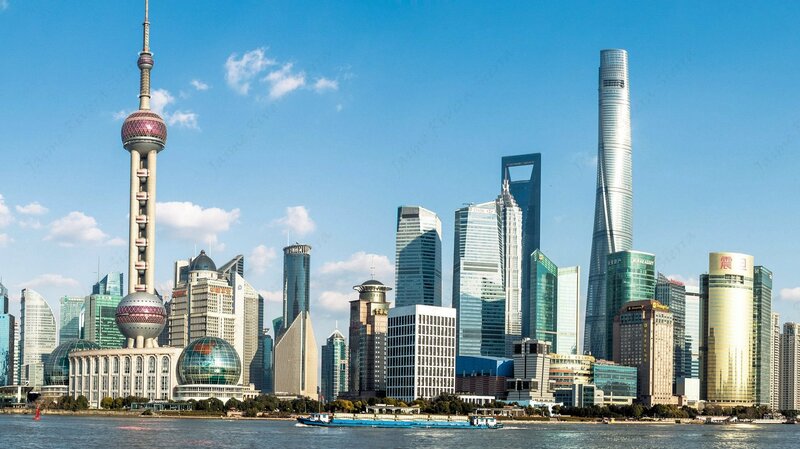 Comments Off on Go for it: Present Your Science Festival in Shanghai!